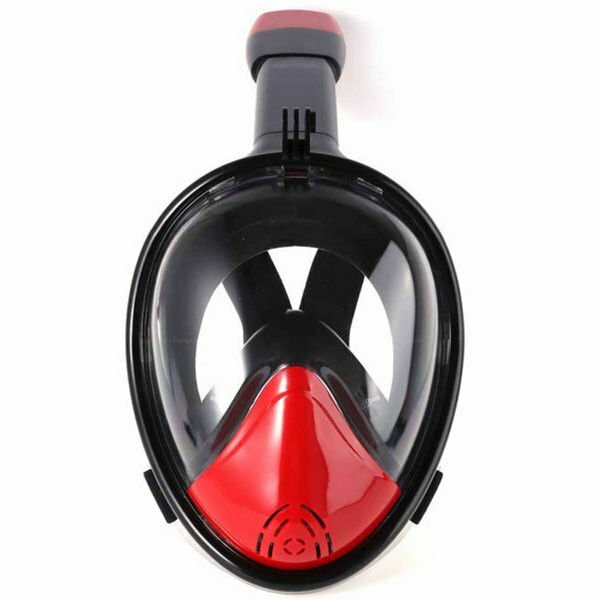 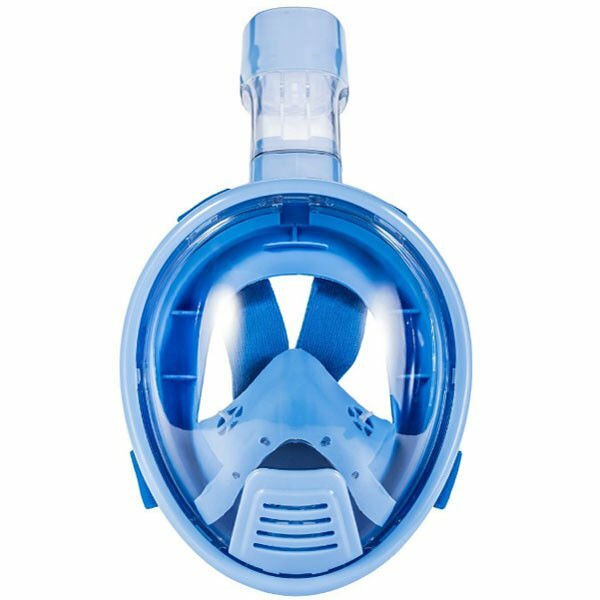 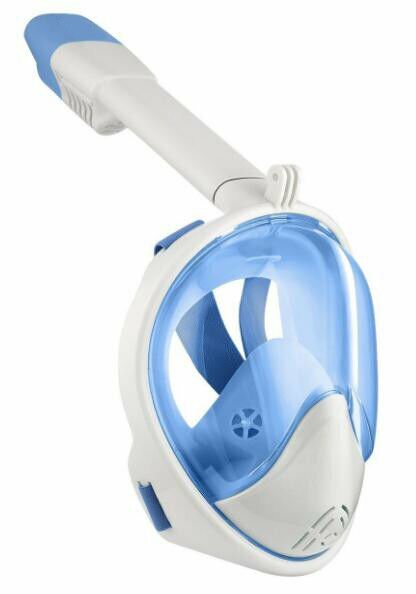 Easybreath snorkel mask allows you to breathe under the water, with 180º panoramic view experience. 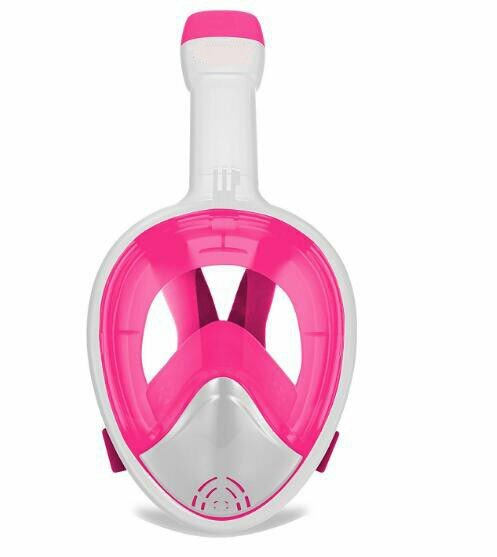 It's design is perfect for both adults and kids. 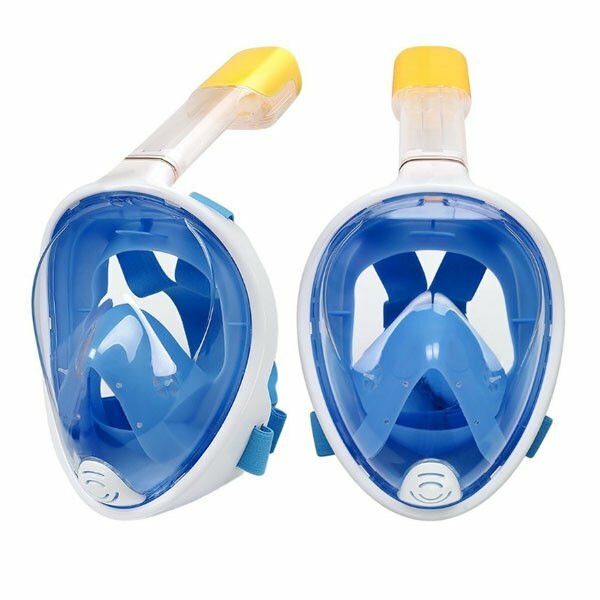 The easybreath snorkeling mask with air flow effectively eliminates the fog. 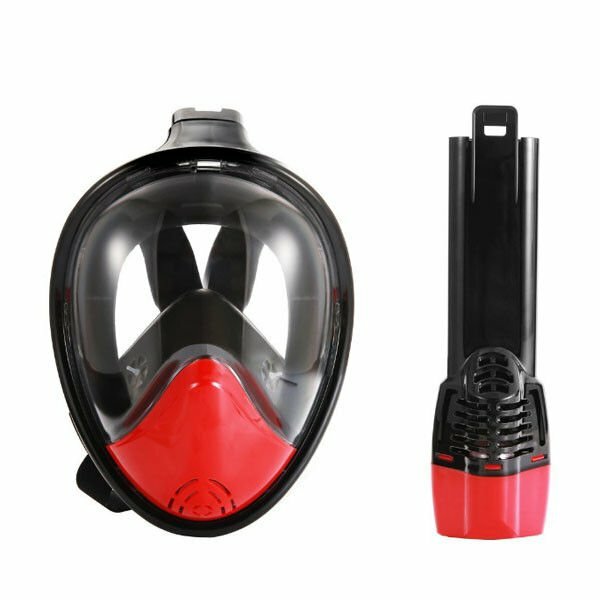 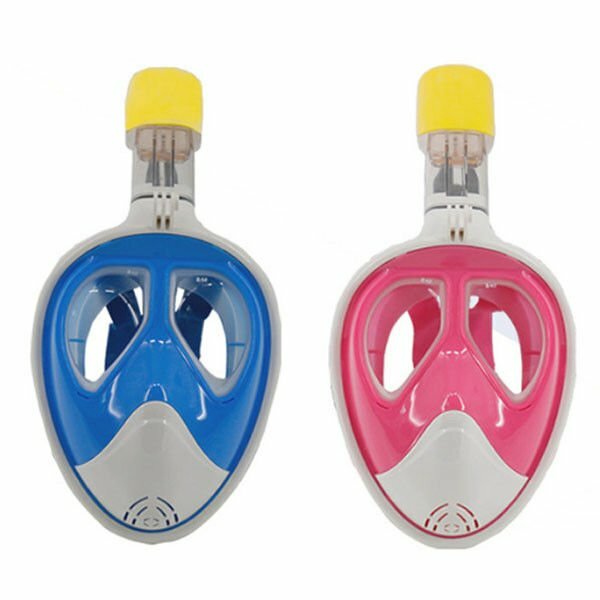 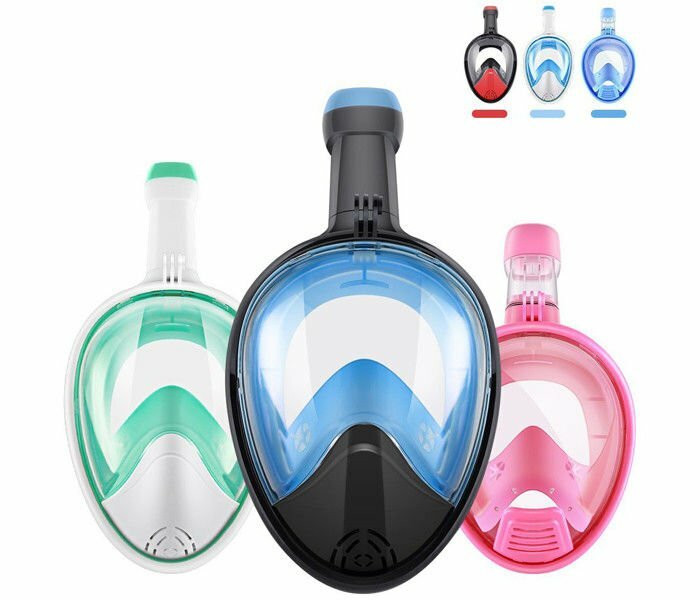 These easybreath snorkel masks are equipped with GoPro Mount and the masks come in a variety of colours with waterproof case and adjustable head straps.